Marie Denee, a.k.a. 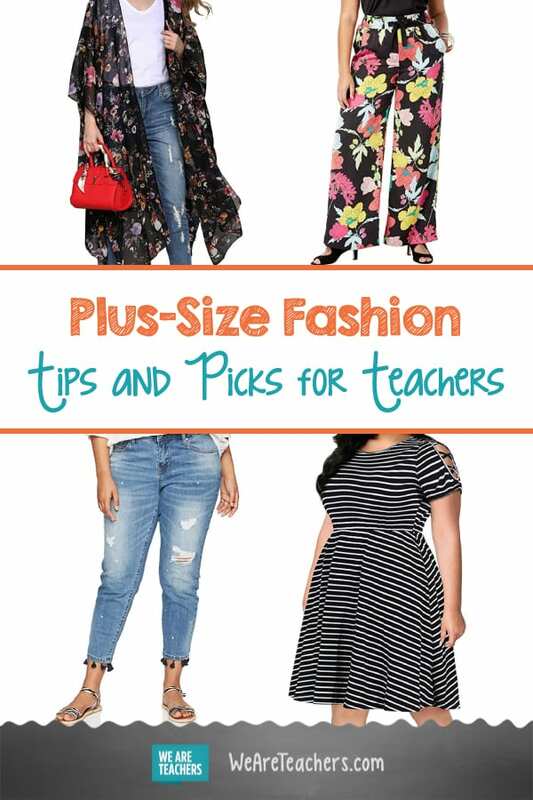 the Curvy Fashionista, offers her plus size shopping tips and picks for the classroom. We teachers are a stylish group. We simultaneously keep it professional and comfortable (no small feat!). And we dress with creativity that impresses our students and colleagues alike. 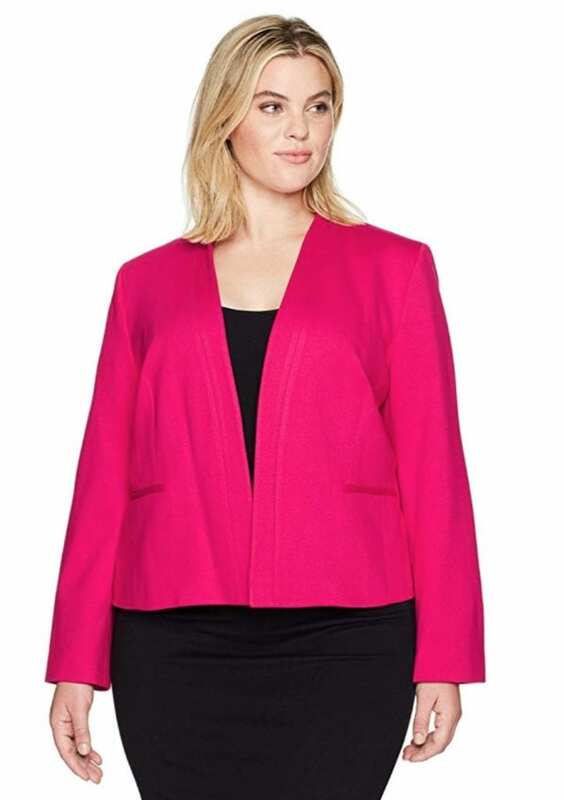 But some of us with curvy figures are often too busy with our workloads to find the truly “teacher chic” (yes, it’s a thing!) 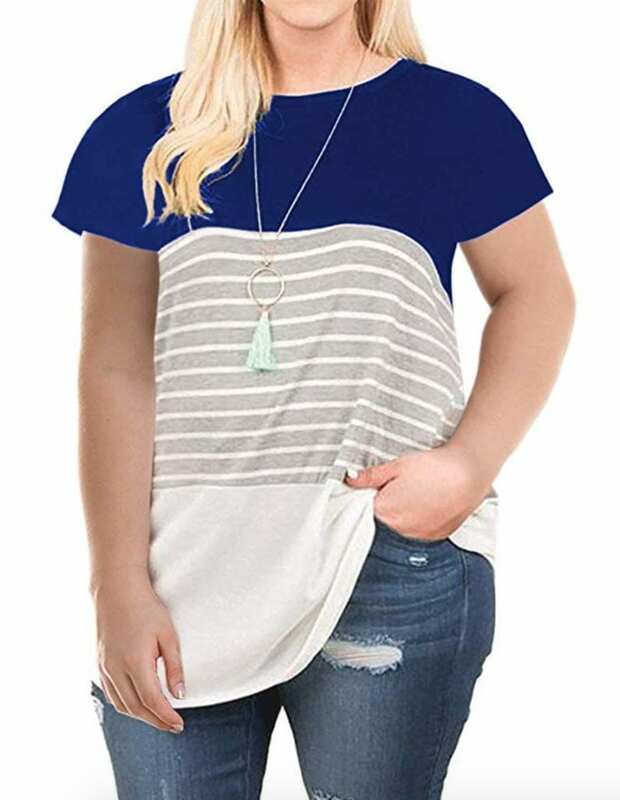 items in plus sizes. That’s where Marie Denee, The Curvy Fashionista, comes in. As a leading fashion blogger who helps thousands of followers find fashion inspo in all sizes, Marie has some work-wear tips and plus-size style picks (for work as well as outside of the classroom! ), especially for the fashion forward. TIP: Don’t be afraid to add color or a print. 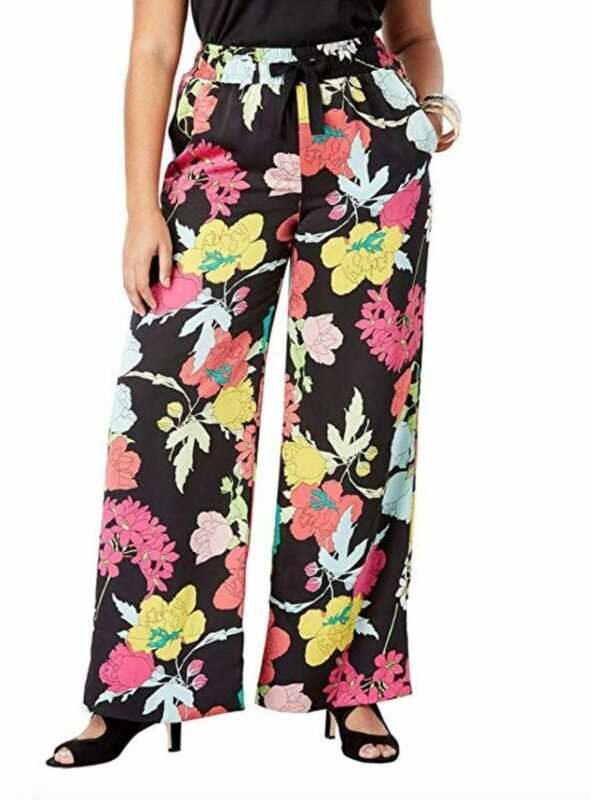 Bold, bright colors and prints break up your day-to-day look, can boost attitude, and add a bit of playfulness to the mix without being juvenile. TIP: Try it on. Never judge a garment by its hanger appeal. When gauging a new style, cut, or brand, go ahead and take it into the dressing room or order it to try on at home. 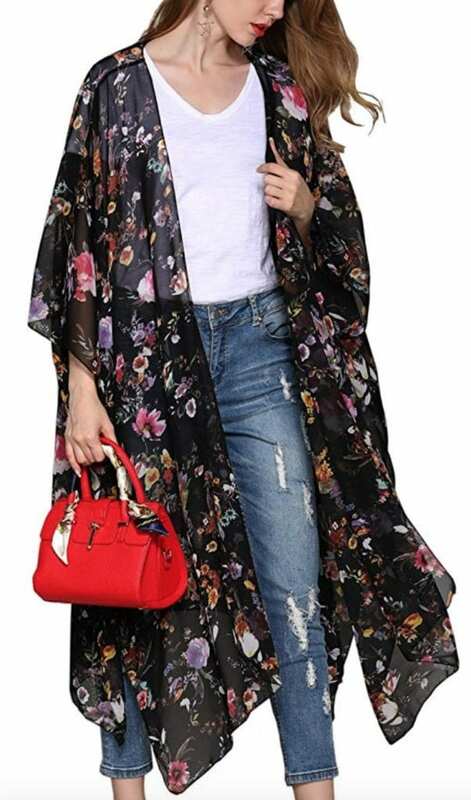 You may find that the one item you have been most hesitant to try may be the best fashion friend you never knew you were missing. Online shopping does not have to be overwhelming, and you can find so many more choices than at your local mall. All you have to do is cross-check your measurements with the size charts, as sizes can vary from brand to brand. Also, research the online retailer’s return policy so you know the commitment level and return deadlines. TIP: Step out of your box with new silhouettes and shapes. You may be holding on to an old mindset that you cannot wear stripes, or a shift dress, or a specific neckline. Stop. 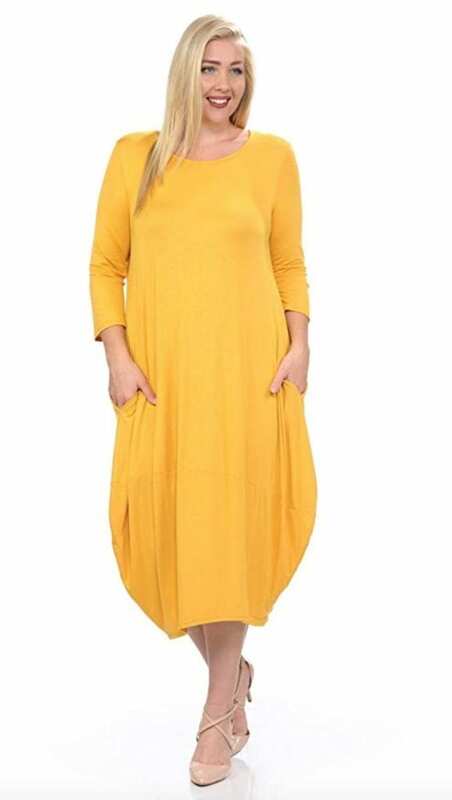 Marie dares us to try a new shape, cut, or length and to once and for all let go of the old stereotypes about curvy dressing. 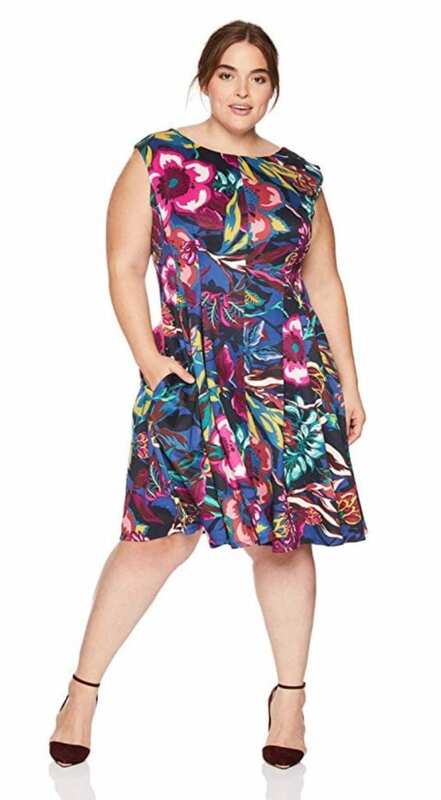 TIP: Follow bloggers and attend plus-size-fashion events. 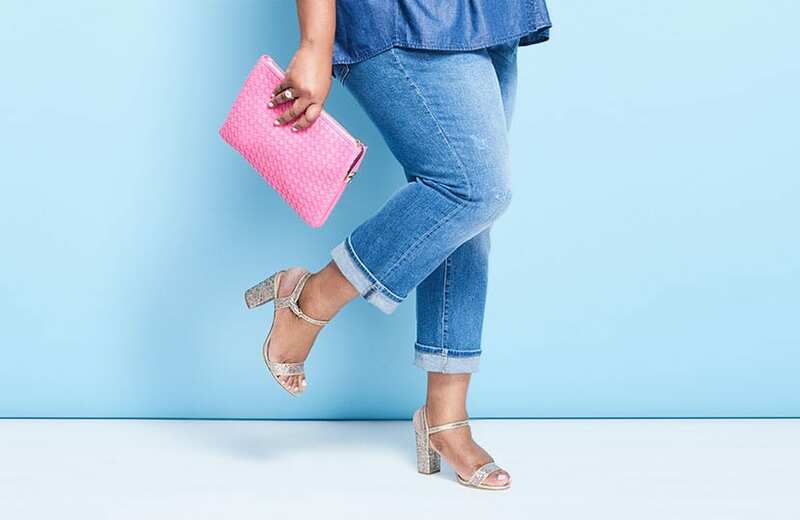 Influencers and Instagram stars such as The Curvy Fashionista provide oodles of online style inspiration and showcase emerging trends and designers in your size. Search the hashtags #psfashion, #psblogger, and #fashionforwardplus. 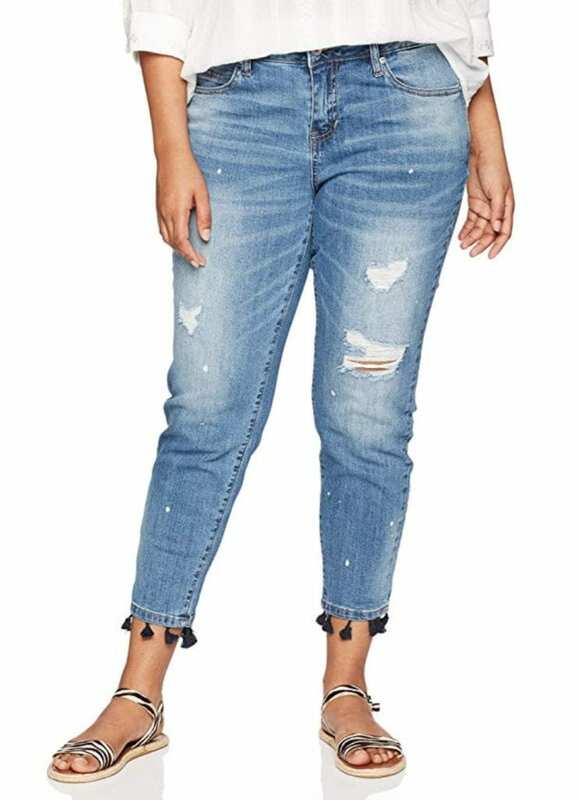 You can also attend this summer’s plus-size-fashion expo TCFStyle Expo August 9 and 10, 2019, in Atlanta for shopping, fashion shows, and style workshops especially for plus-size fashionistas. 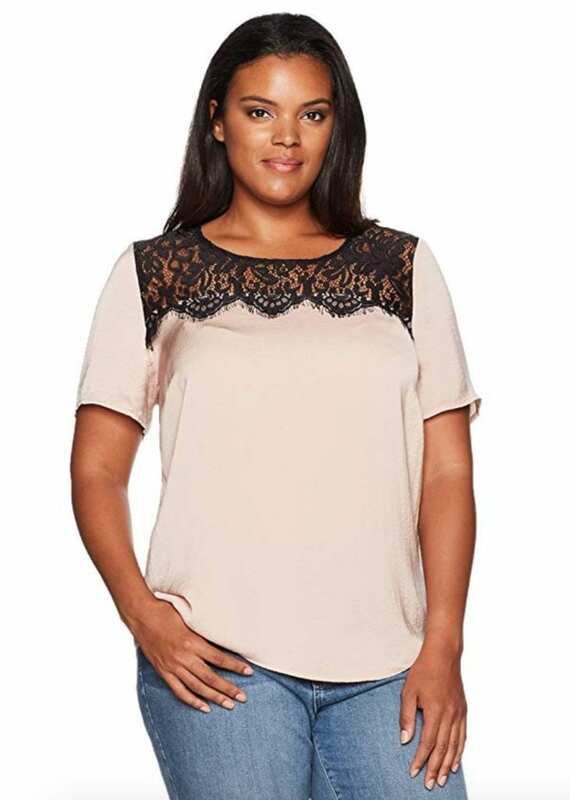 What plus-size fashion tips do you have? Come share in our WeAreTeachers HELPLINE group on Facebook. Plus, teacher shoes that won’t hurt your feet.